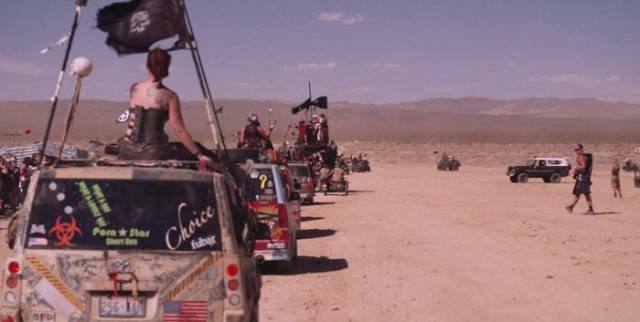 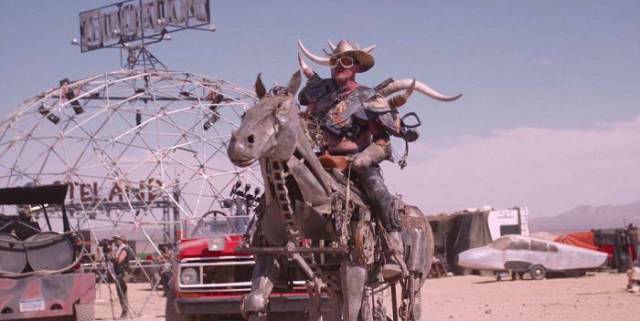 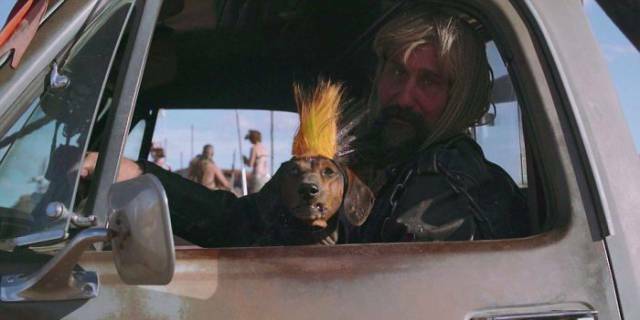 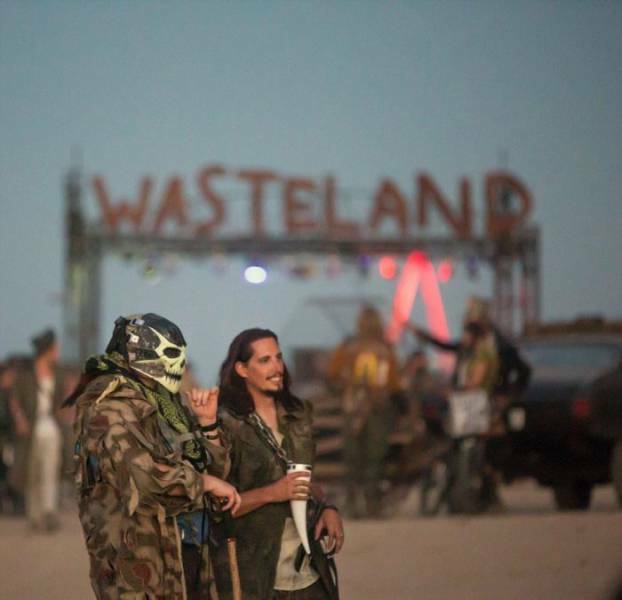 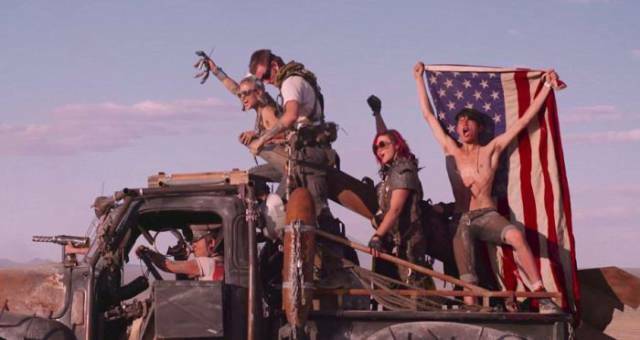 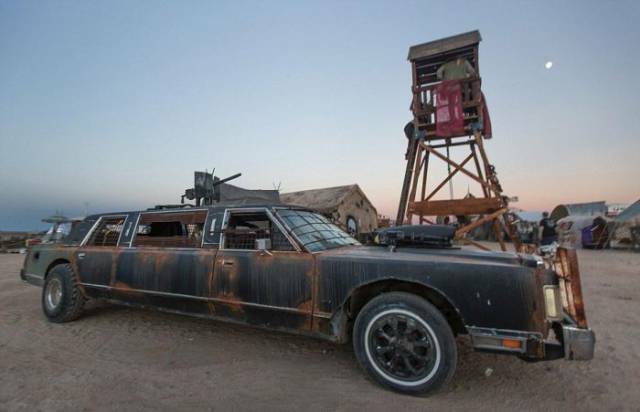 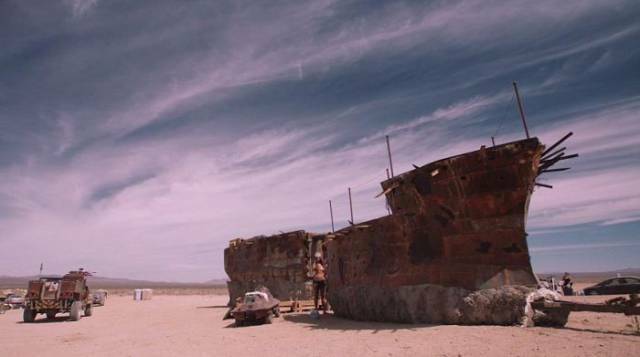 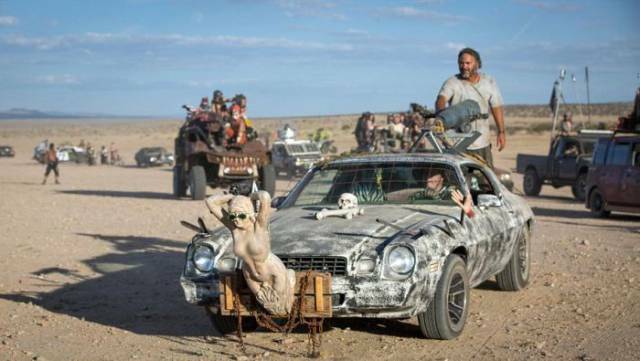 Wasteland Weekend is an annual Mad Max themed festival, held during four days in the Mojave dessert, California. 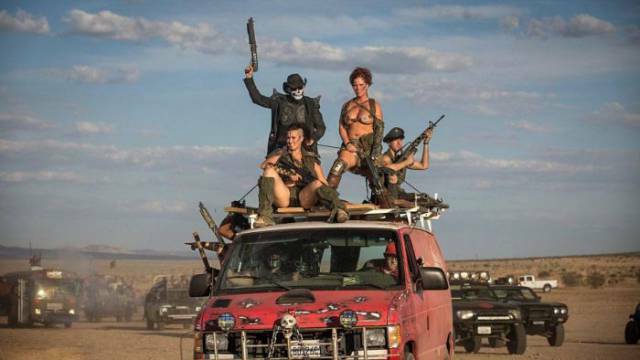 Even though it is not a cosplay or LARP event, everyone is asked to come fully equipped in both post-apocalyptic gear and attitude... 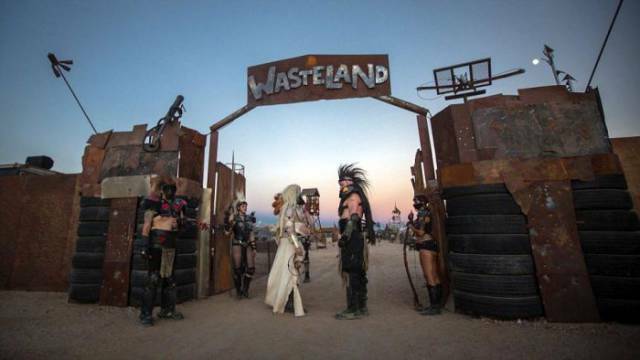 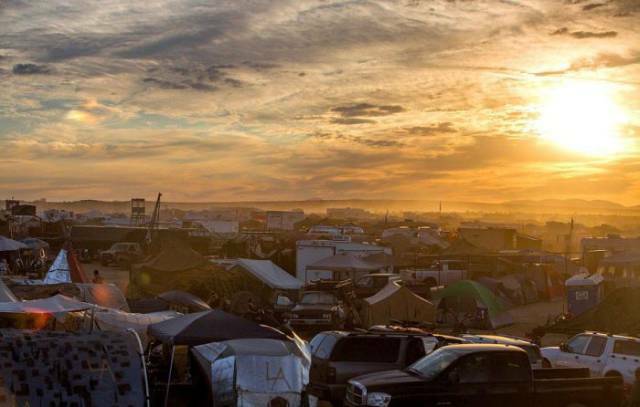 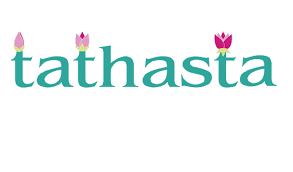 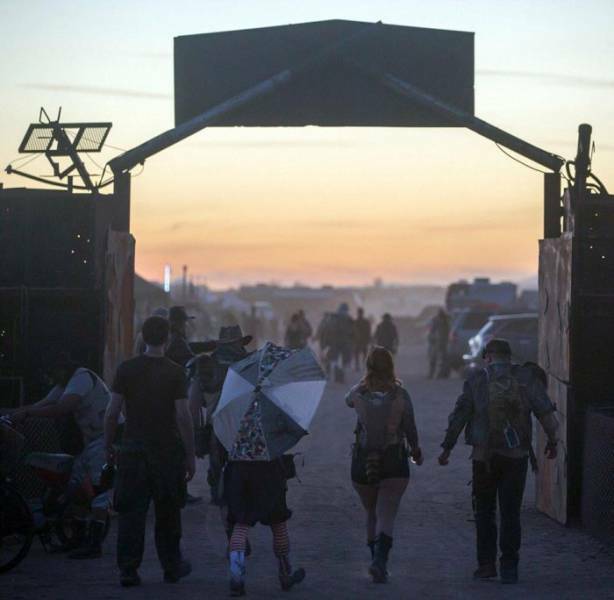 The festival kicked off in 2010 and is now considered to be the largest post apocalyptic festival in the world.